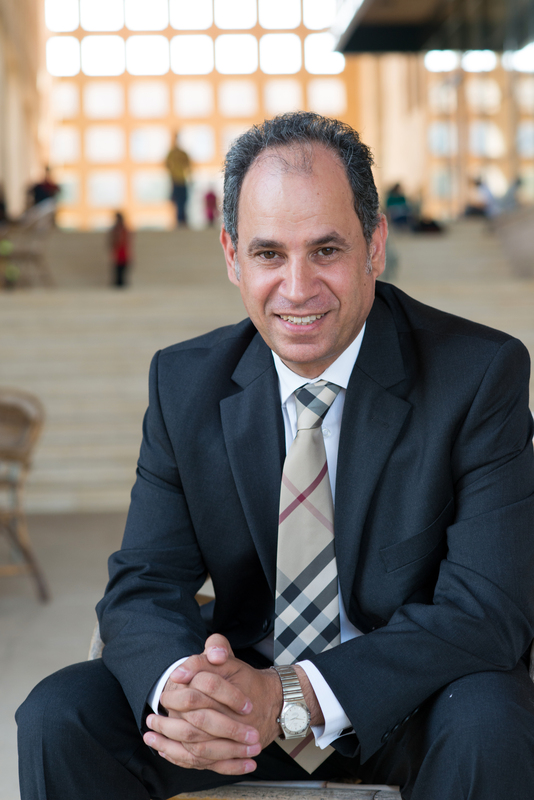 Ehab Abdel-Rahman, professor of physics, is AUC's provost. His responsibilities include shaping and implementing AUC’s academic vision and building the size and quality of the faculty. 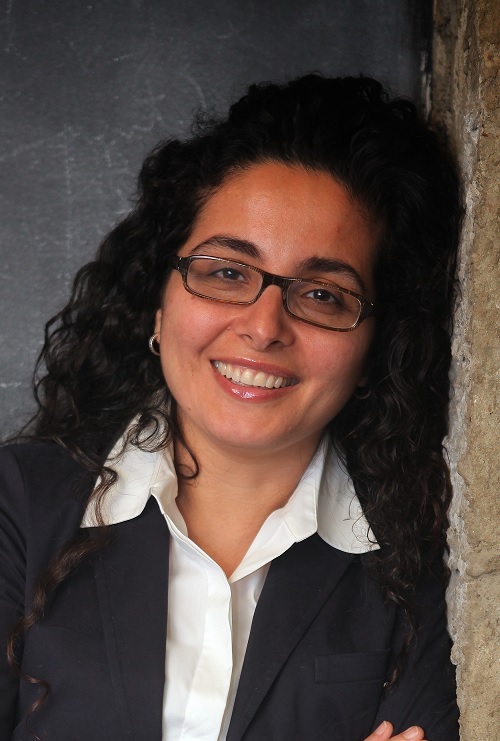 VP Hanan Abdel Meguid is spearheading AUC's digital innovation strategy and managing implementation across the many lines of academic and management operations and services. 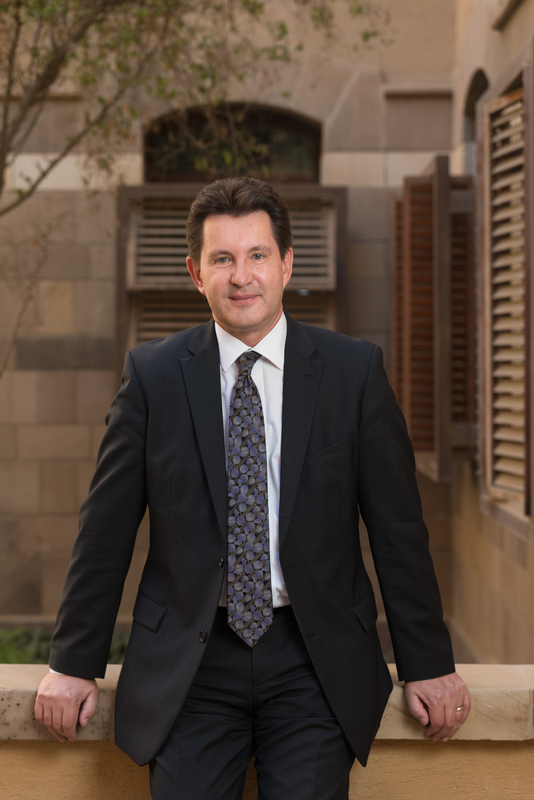 AUC is embarking on an ambitious strategy to transform the student experience, optimize its operations, and bolster its academic and research capabilities; VP Abdel Meguid will play a pivotal role in this digital transformation. In addition, VP Abdel Meguid's responsibilities will also include campus services, security, environmental health and safety, and AUC Press. Her vision is to introduce and ingrain reflexive business process analysis and design thinking, along with relentless service-delivery focus and smart exploitation of technology, to transform our management processes and services across the board. As vice president for advancement and communications, Dina Abulfotuh works with a diverse team in Cairo and New York, as well as senior university leadership, is responsible for the design and execution of the university’s global positioning, alumni engagement, and fundraising strategy, in particular as AUC prepares for its centennial in 2019. VP Deena Boraie's primary focus is the provision of high-quality programs, services, and co-curricular education as integral elements of AUC’s mission. These encompass all support services ancillary to students' academic success, including student governance, activities, events, clubs, organizations, conduct and advocacy, student development and leadership, well-being, athletics, and residential life. From orientation to graduation into a lifelong alumni network, her vision is to support and inspire students by engaging students in transformative experiences beyond the classroom to prepare them for their lifelong journeys. VP Ranya Boraie serves as the president's primary strategic liaison with University and community constituencies. She works closely with the president on a wide range of strategic initiatives, special projects and is responsible for a diverse portfolio that addresses student representation to the University as well as University governance. She is an AUC alumna and has been working in the University since 2006; prior to that her work experience was from the business world, in addition to several years in the public sector and cultural educational institutions. Gordon Handke is vice president for finance and chief financial officer. His responsibilities include oversight of the financial resources and the procurement processes of the University in both New Cairo and New York offices. He leads the development and implementation of finance, budget and procurement policies, service standards and procedures that effectively align resources to provide faculty, staff and students with the resources required to achieve AUC's overall strategic priorities. Ashraf Hatem's responsibilities include liaising between the Egyptian authorities and the University. He maintains contacts with national universities and the Supreme Council of Universities to develop good relations with AUC and help implement the accreditation process for all academic degrees. Sunanda Holmes is AUC's first general counsel and chief compliance officer. She spearheads both strategy and its implementation across our many lines of management operations and services, making use of her extensive background in international higher education institutional compliance matters in the U.S. and the Middle East.